I managed to get a little bit of stitching done on my big Bear and Fish project around Christmas time. 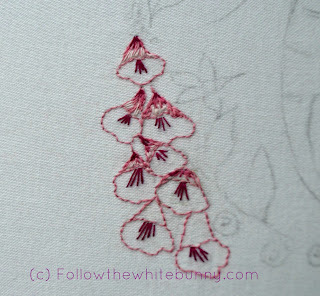 Deciding on what the best way was to embroider the Foxglove was hard. 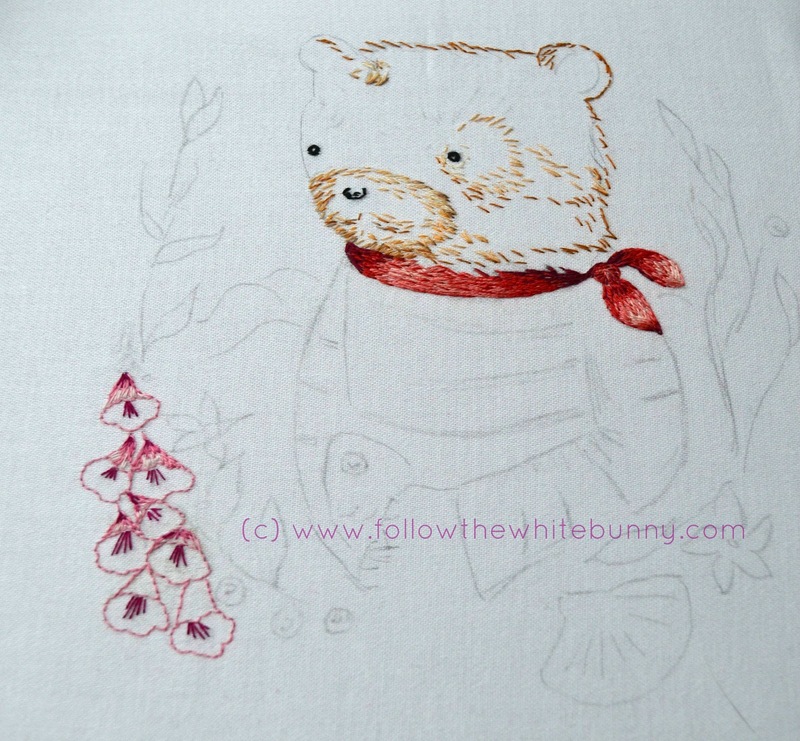 I tried different things, un-picked a lot of stitching but now I'm quite happy with how the Foxglove turned out. While the stitching might look a bit frumpy and not-so-subtle up close, the over all photo gives a better idea how it looks in relation to the whole image. 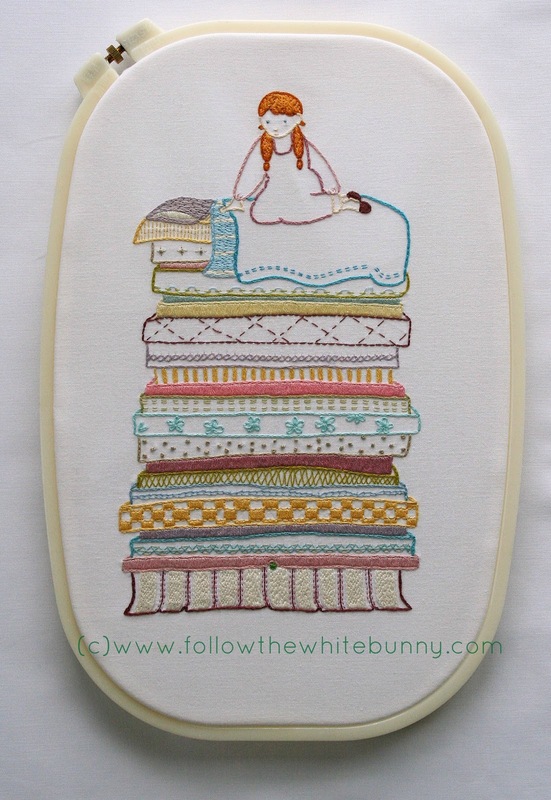 In other news: Claire over at Patch Fabric and Haberdashery in Lowestoft, Suffolk (UK) has an Embroidery Sampler workshop planned on February 23rd using my Princess and Abel patterns. Go check the details here. Unfortunately I can't be there myself but I have met Claire at the Fat Quarterly Retreat in London last year, she is a lovely person and I just know the workshop is going to be wonderful! Your foxglove looks lovely. I haven't had time to do any stitching lately and really miss it. It will be fun to see what your next pattern is going to be. 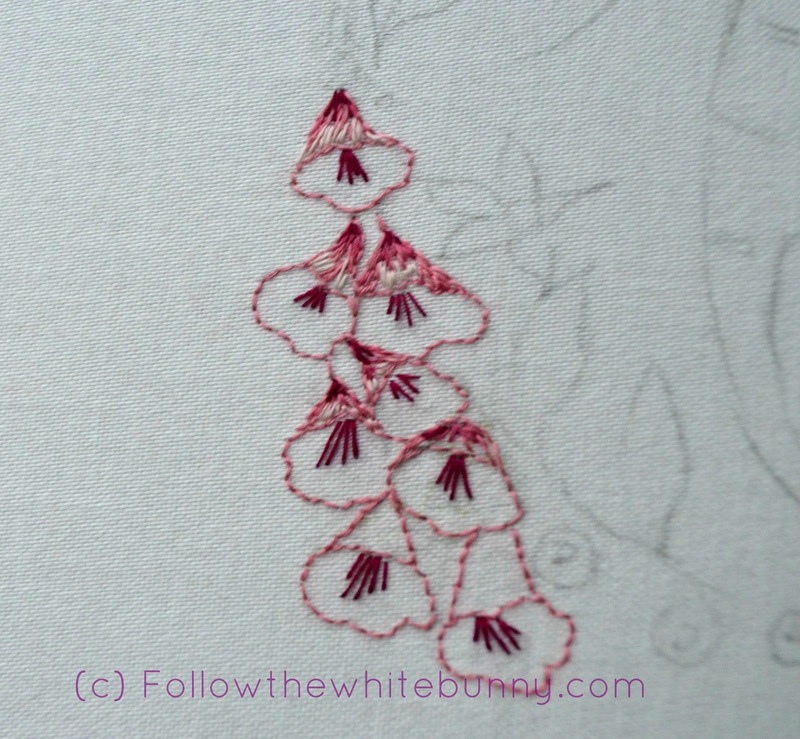 Your embroidered foxgloves are gorgeous! oooo I am going to check out Claire's workshop as I am not a million miles away and my Princess & Pea is begging to get started - I know it is the sort of thing I won't be able to put down once I get going on it! So cute! Congrats from Brazil. 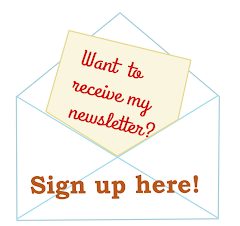 As always your site is wonderful!!! You are one of the first people I ever followed...I always am so happy when I see you've posted...I just love the foxglove!!! 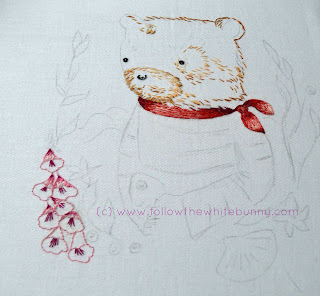 Your bear is so sweet and love how the foxglove turned out! Beautiful work on the foxgloves! I am excited to see the new pattern!! Thanks everyone for your lovely comments about my Foxglove!